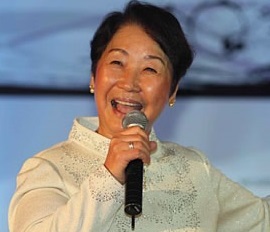 Dr. Jin Robertson – International Motivational/Inspirational Speaker and Bestselling Author of Major Dream: From Immigrant Housemaid to Harvard Ph.D.
Dr. Jin Robertson was born and raised in Korea, where she worked as a factory girl, waitress, and housemaid. After moving to the US, she became a major in the U.S. Army, and went on to receive a Ph.D. from Harvard. She is now Korea’s most popular inspirational and motivational speaker and she has delivered over 600 speeches and is the bestselling author of a memoir that’s sold over a half million copies. As a single mother, she raised a daughter, Jasmin, who was selected as a Presidential Scholar and who also graduated from Harvard, became a U.S. Army officer, and received a master’s degree from Princeton. 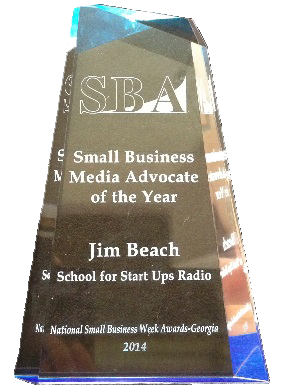 Currently a host of radio talk show “American Dreams: The Sky Is the Limit” on the Voice America/World Talk Radio, Dr. Robertson lives in Fayetteville, North Carolina and Seoul, Korea. This show features the latest episode of our entrepreneurial serial podcast! The story is called “Venture and Vultures: An Entrepreneurial Thriller.” Here is Chapter Twenty Two. Hope you enjoy! January 25, 2016 – How to Get Rich in America!